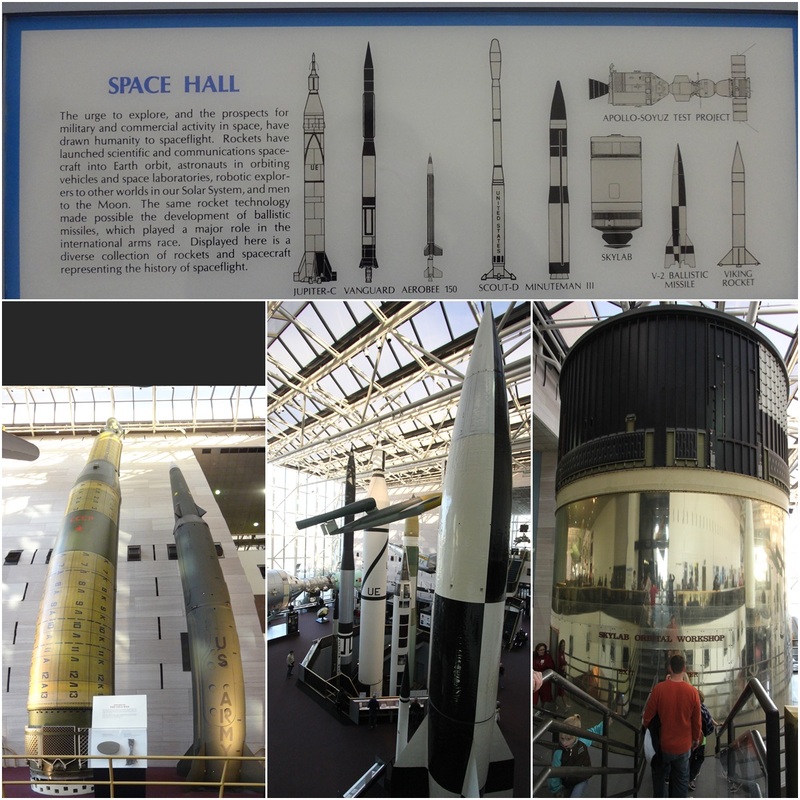 National Air and Space Museum is one of the most popular museums which is funded by Smithsonian Institution in Washington DC, USA. 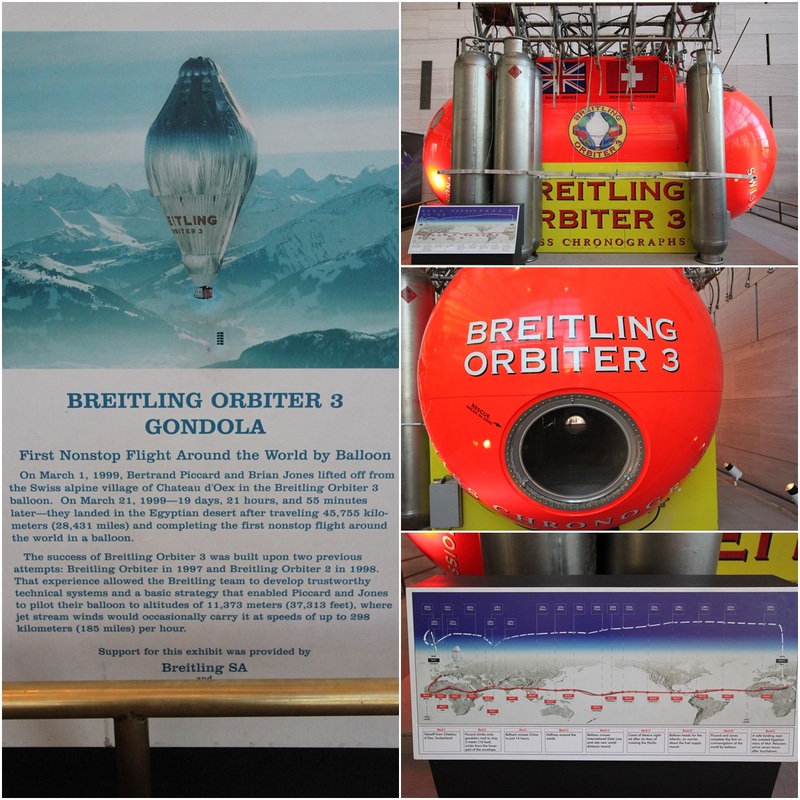 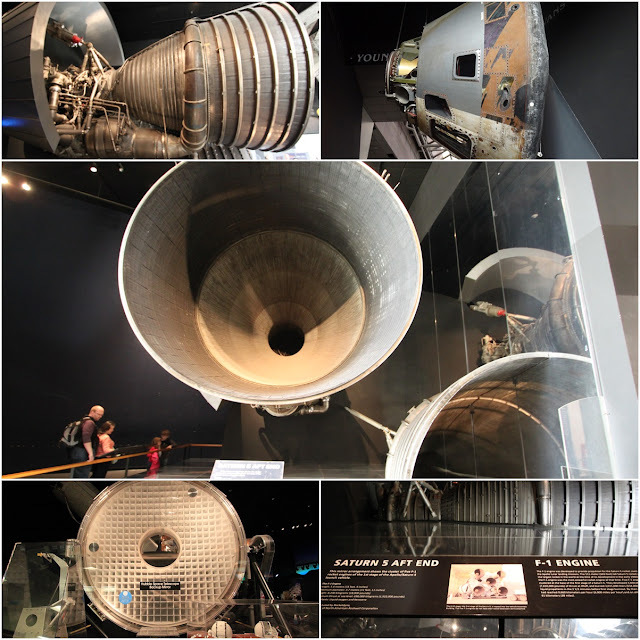 This museum is always crowded with visitors as it displays the largest historical air and spacecraft in the world. 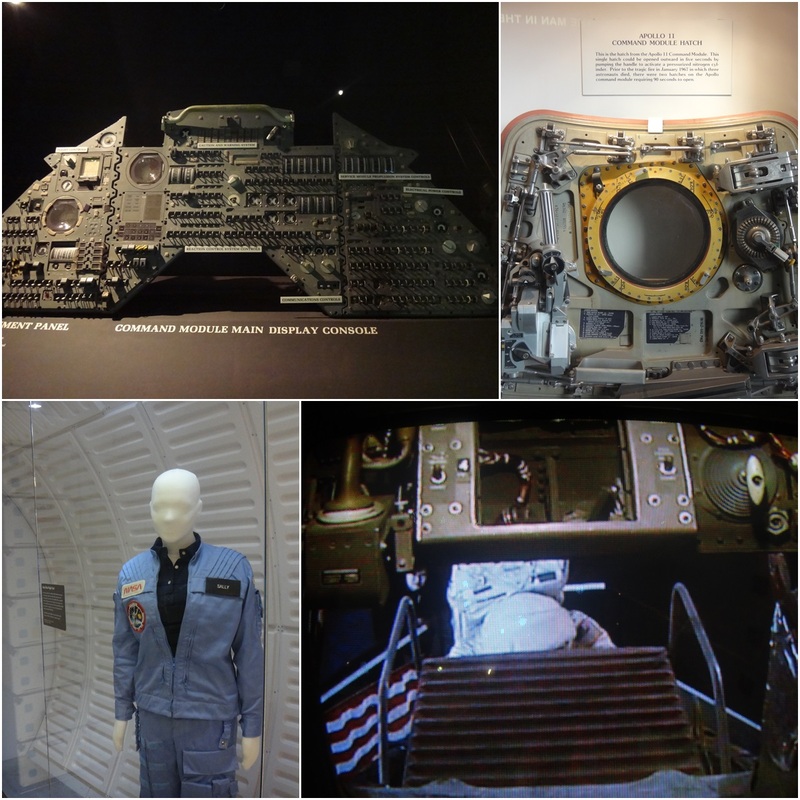 National Air and Space Museum opens from 10am to 5pm daily within the short distance from Smithsonian Castle on National Mall in Washington DC, USA. This museum opens for free to the public. 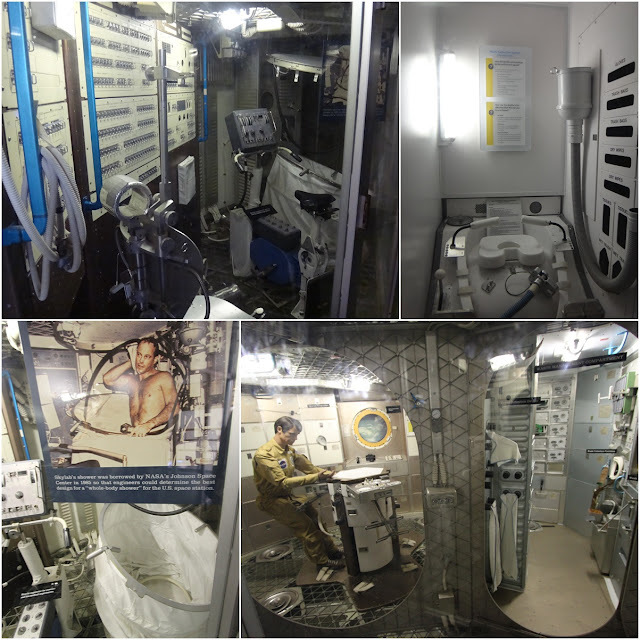 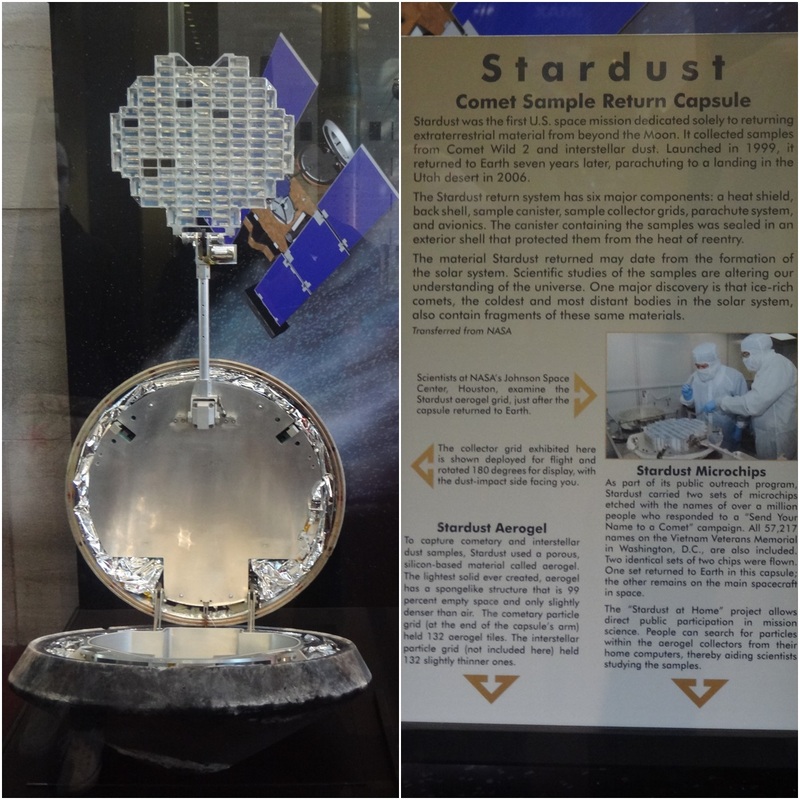 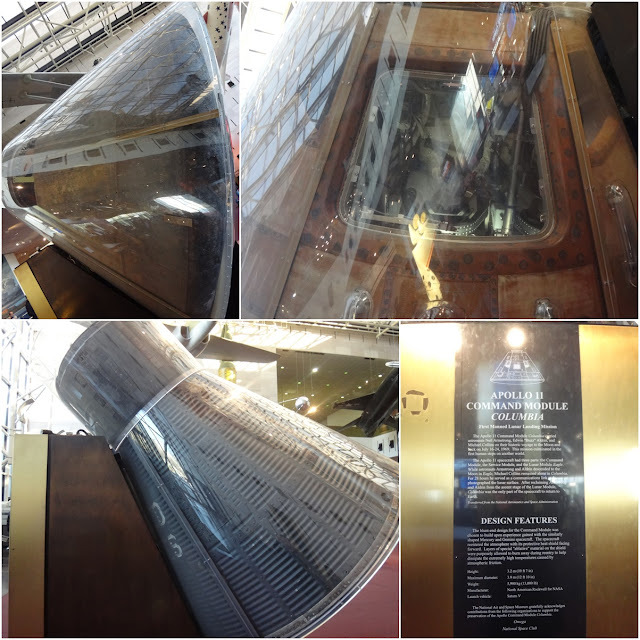 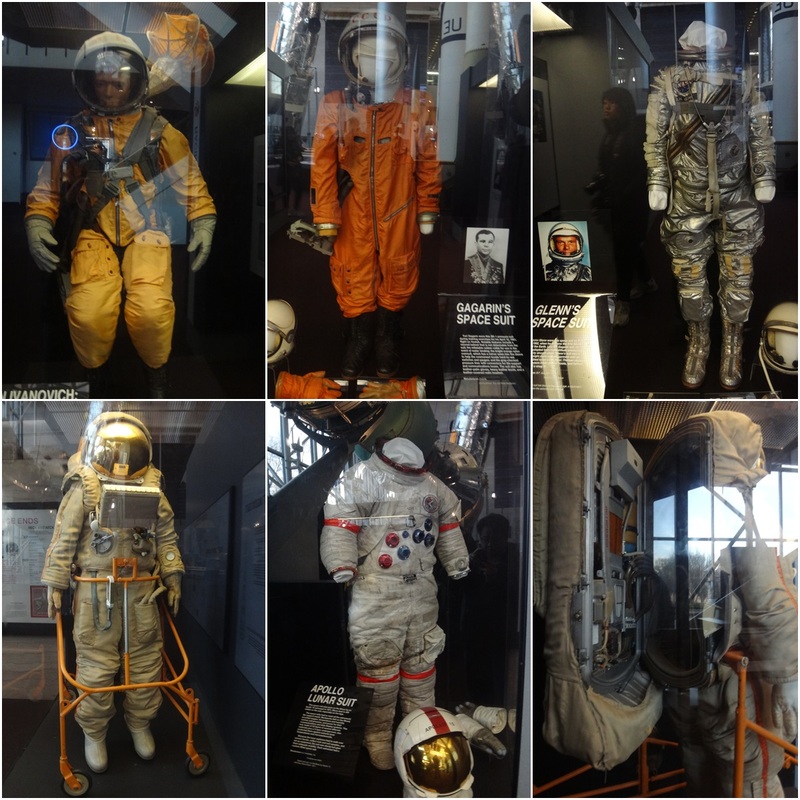 Do take this opportunity to learn more about the aircraft and spacecraft at National Air and Space Museum while traveling to Washington D.C, where all the Government Administration Offices are situated there.